ALL NEW TRIAL SWIMMERS, NEW FULL MEMBERS, AND RETURNING GUPPIES MUST COME TO THE CHESTERTON MIDDLE SCHOOL POOL ON APRIL 8TH BETWEEN 4:30 AND 6:30 PM. PLEASE DO NOT REGISTER ONLINE UNTIL AFTER TRY OUTS. We will be conducting in water try outs for all new members, trial swimmers and returning Guppies beginning at 4:45 and running every 15 minutes. Swimmers who are at least 4 years old, can swim across 12 1/2 yards without touching the bottom, and put their face in the water will be allowed to sign up for trials or as a full member. We will no longer have a Guppy group throughout the entire season so any returning Guppies should attend the tryouts to see if they can now meet the qualifications. After being approved, all new swimmers must register online at duneswim.com and supply a copy of their birth certificate. Any swimmers not meeting the qualifications will be offered a chance to sign up for our Pre-team beginning June 3rd. There will be two Pre-team sessions, each lasting 3 weeks. More info TBA. 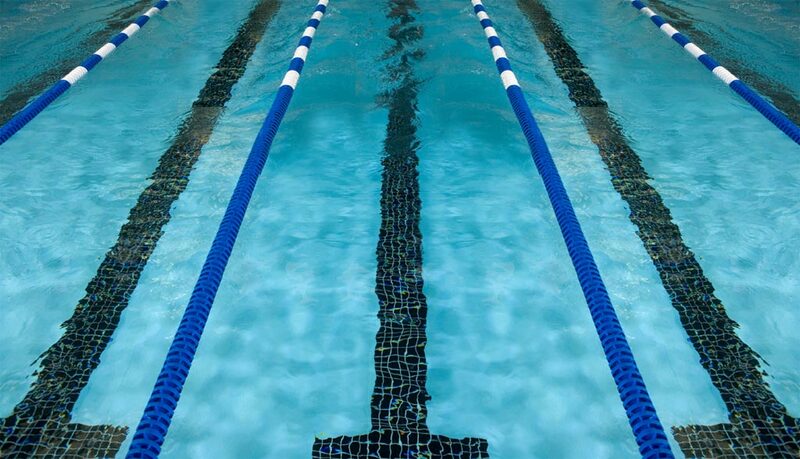 New swimmer try outs/ orientation/ registration will continue throughout the season from 3:30-4:30PM on specified trial dates, at the Chesterton Middle School Pool. More information on the trials can be found under the Trials tab on the home page of this website. We look forward to having you join the Duneland Swim Club and are excited for another great season!